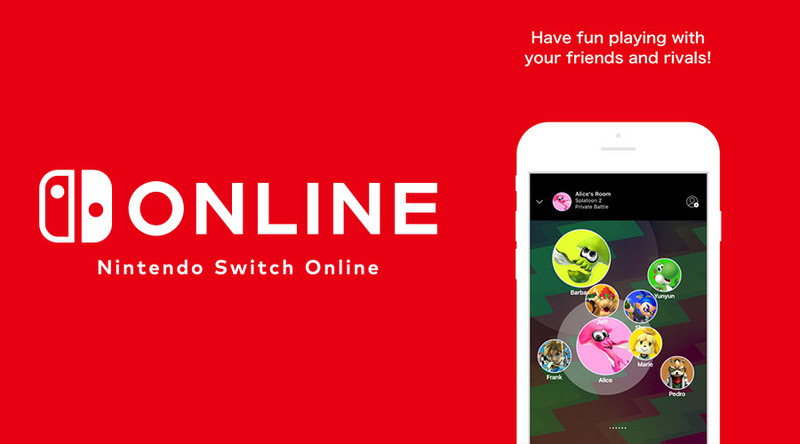 When Nintendo revealed that all Switch players have to use a mobile app to use voice chat, many people were angry about the company’s decision. In a recent interview, Nintendo of America COO and President Reggie Fils-Aime revealed the reason why the Switch requires a smartphone app for voice chat – it’s because they believe a smartphone is “the easiest way” to use voice chat, and Nintendo likes to do things differently. “Nintendo’s approach is to do things differently. We have a much different suite of experiences than our competitors offer, and we do that in a different way. This creates a sort of yin and yang for our consumers. They’re excited about cloud saves and legacy content but wish we might deliver voice chat a different way, for example. As Fortnite has demonstrated, the Nintendo Switch is fully capable of voice chat, but Nintendo prefers to do things their way and it takes generations for them to change.